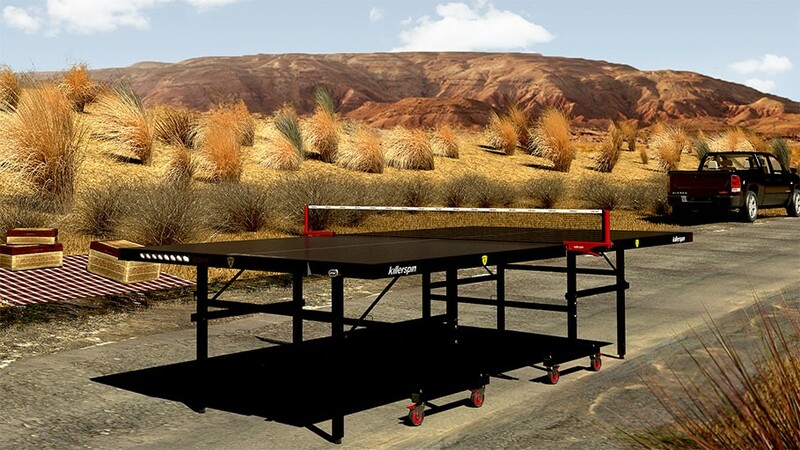 The Killerspin MyT7 Storm table is definitely eye catching and worth a look if you want to play table tennis outdoors. The MyT7 Storm is all black, was designed specifically for outdoor play, and is priced at under $1000. With the Killerspin ease of assembly, this table will definitely be the perfect fit for many families. The no-warping surface means you can leave the table outdoors year round, although we do suggest a cover. 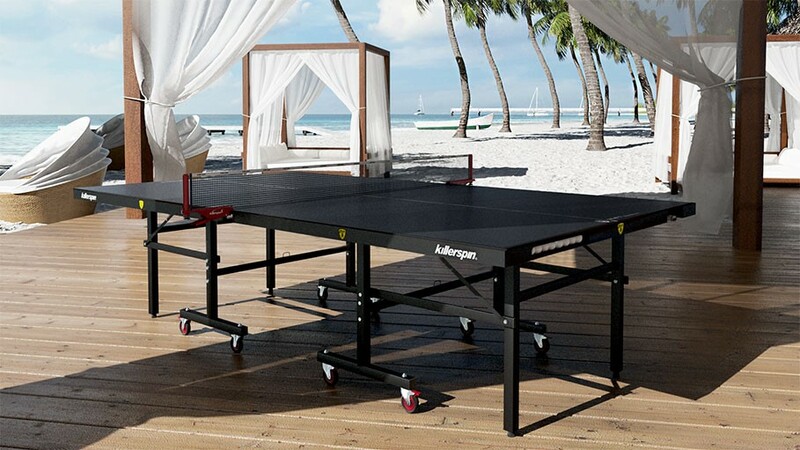 Weatherproof ping pong tables have evolved quite a bit in the last decade and now you see them in resorts, backyards, and schoolyards across the world. No longer is ping pong just an indoor sport. The Killerspin MyT7 Storm is identical to the MyT7 Breeze from Killerspin. The only difference is the that the tabletop is blue on the Breeze. Other models that compare to the Storm are the Cornilleau 250S and the Cornilleau Black Code. Due to the added warranty and superior bounce, we highly suggest looking at the Cornilleau Black Code (or 250S) as an excellent comparison to the MyT7 Storm. Frame/Design – Elegant yet sturdy is how we describe their frames and designs. Killerspin is always pushing the limits between functionality and stylishness. When you bring your ping pong table outdoors, you want your neighbors and friends to admire your purchase. 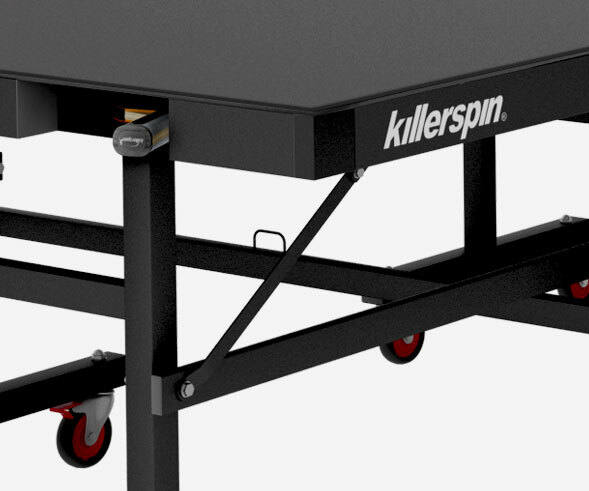 The Killerspin MyT7 Storm will do just that at neighborhood parties or family get togethers. We’ve even seen these beauties in company game rooms and in schools. The sturdy steel design is also what makes these so easy to install and assemble. Again, the new Cornilleau Black Code is worth looking at for comparison if you want a black tabletop. Playability – The MyT7 Storm has a 4mm tabletop designed with an aluminum plastic mixture. This provides average ball bounce and a weatherproof playing surface. The MyT10 BlackStorm offers up a 6mm thick tabletop, so bounce will be slightly superior on that table compared to the MyT7. You still get outstanding performance on this table and your neighbors will be jealous when they see you playing outdoors year round. 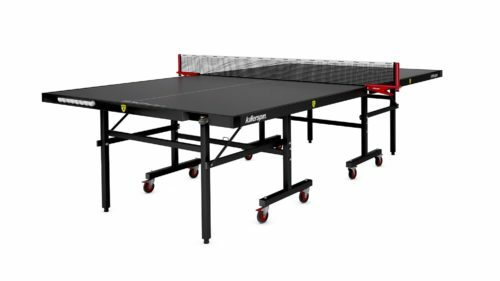 The Killerspin MyT7 Storm is priced under $1000 and built to withstand all weather conditions that indoor tables just can’t hold up to. 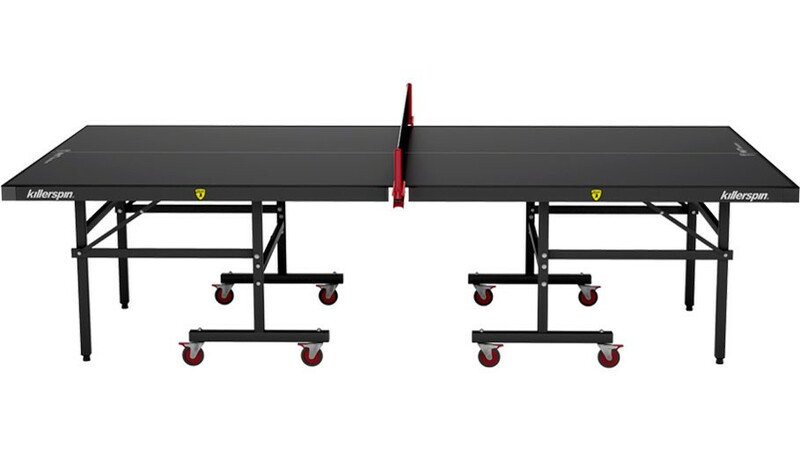 Assembly – There is no other brand of table tennis table that lets you install and assemble their tables as quickly as Killerspin does. You can literally be up and running in 15 minutes with these tables. Try comparing that to 2 hours + with some other manufacturers in this same category. As a parent, we appreciate the assembly ease. 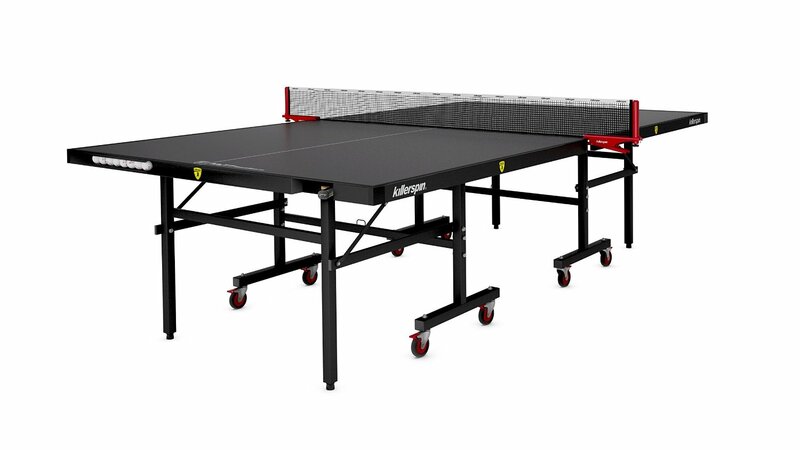 No stressing out on Christmas Eve as you struggle to put together a tedious ping pong table. I will say this, the problem with their table setup is that the net holds the two halves together. So, every time you want to put the table into storage, you have to remove the net. That is not required on Cornilleau or Kettler tables. The time saved initially on assembly might very well be wasted when having to remove and put on the net all the time. Something to think about. Advantages – As noted above, assemble time is fast. The color and looks of this table are also amazing. Killerspin is recognized in the industry for state of the art design and coloring to their tables. They like to call them ‘urban’ and we agree with that. 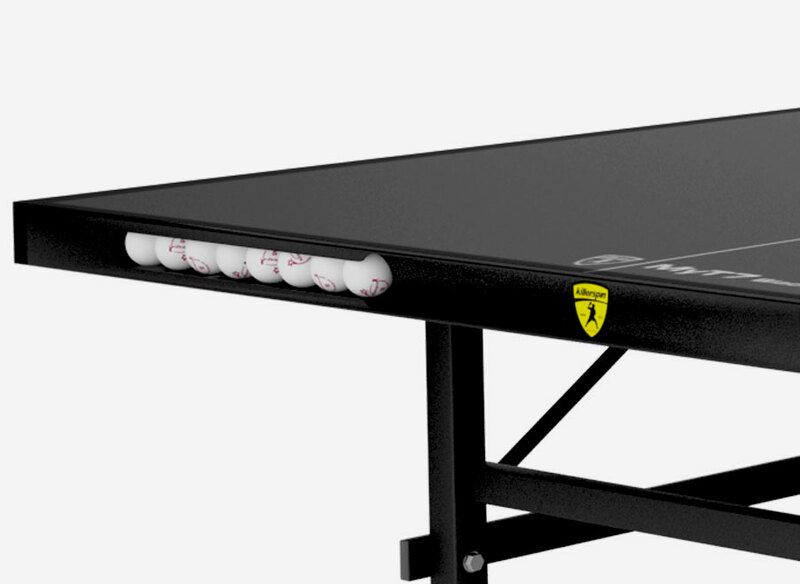 The racket holders and ping pong ball storage area are nice features added to this generation of tables. The cost is under $1000 and the table plays average outdoors. What more can you ask for. See pricing here. 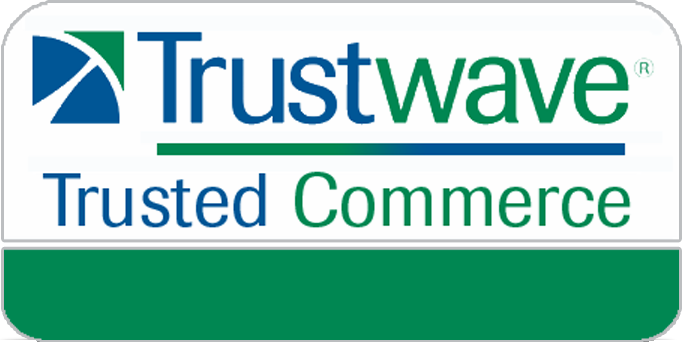 Disadvantages – Ok, we hate this part in our reviews, but it has to be done. The 4mm aluminum plastic tabletop could definitely be thicker for a superior bounce. We still feel like the bounce is adequate, but tables like the Cornilleau 250S Crossover for $1100 offer a 5mm top for about the same price – and the bounce is far superior. Plus the warranty on the Cornilleau top is 10 years vs just 1 year for the Killerspin models. Essentially your purchase comes down to styling too. 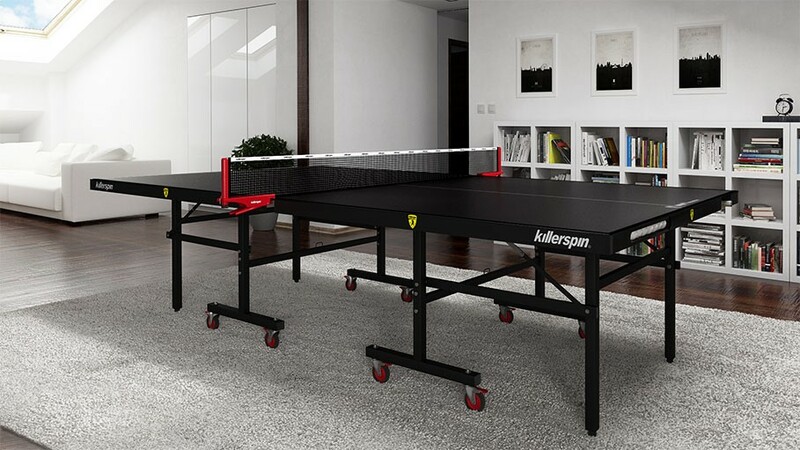 We like the Cornilleau design a touch better, although the all black table from Killerspin definitely stands out. The wheels on the Killerspin are not really meant for all terrain use on grass or dirt. Cornilleau wheels are better and easier to maneuver outdoors. See the new Cornilleau Black Code as an option.